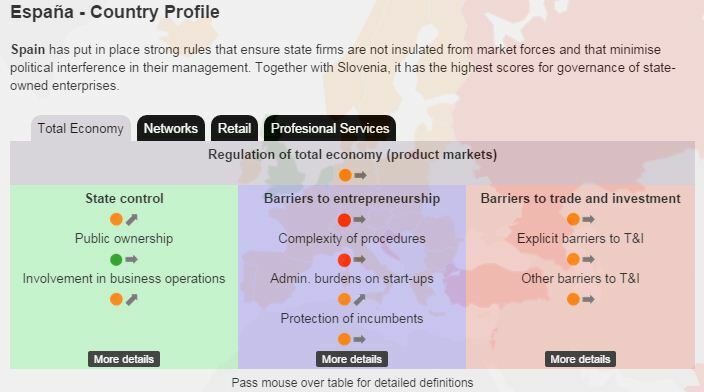 UE = Are market rules fostering competition? 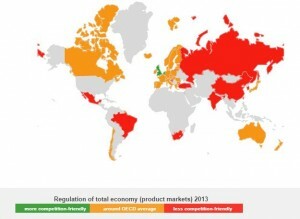 by OECD. – @Informal Blog for professionals Facility Management. Markets are regulated for many good reasons – to reassure consumers and investors, safeguard people’s health and protect the environment. But regulation can come with a cost. Business may face excessive compliance burdens; entrepreneurs may be discouraged; monopolies may be rewarded. Getting the balance right is essential to ensure the benefits of regulation don’t outweigh the costs. It’s also essential to encouraging healthy competition, which can lower prices, widen consumer choice and encourage innovative start-ups – the key to job creation. 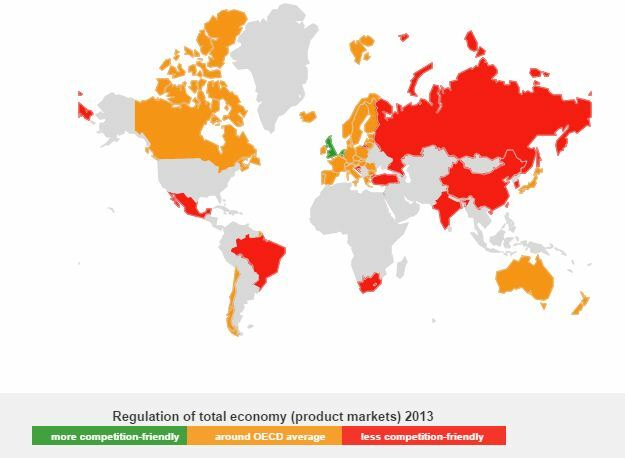 For that to happen, regulations must, first, encourage competition in product markets, such as power supply and retail distribution, and, second, discourage anticompetitive behaviours, such as monopolies.